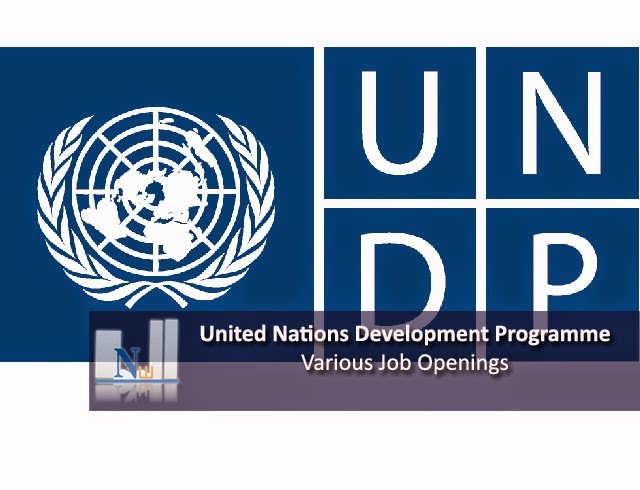 Psychologist/Special Educator/Occupational Therapist/Protection Assistant position in United Nations Development Programme. Masters’ degree with 2-3 years’ experience or MPhil with 1-2 years’ experience and sound knowledge in Clinical Psychology/Rehabilitation Experience and motivation for volunteerism and experience of working with the children with special needs will be considered as asset.Experience of working in north-eastern part of India will be considered as a distinct advantage.Required Skills and Experience: Good analytical skills, good communications and inter-personal skills and the ability to work under pressure, both independently and as part of a team.Fluency in English (required) and other languages of the north-eastern region (desirable). University level degree (Bachelors) in Special Education (especially in intellectual disabilities/autism) or related disciplines with sound experience of working with people having learning disabilities. Master degree/M.Ed. will be strongly preferred Experience and motivation for volunteerism and experience of working with the children with special needs will be considered as asset. Experience of working in north-eastern part of India will be considered as a distinct advantage. University level degree (Bachelors/Masters) in Occupational Therapy or related disciplines with sound experience of working with persons with disabilities.Experience and motivation for volunteerism and experience of working with the children with special needs will be considered as asset.Experience of working in north-eastern part of India will be considered as a distinct advantage. University degree (B.A.) in Political Science, Social Science, Law or International Relations or related disciplines.Experience in social welfare work and/or legal counselling would be an asset. Knowledge of MS Word, Excel and Access.Language skills: Fluency in English required. Knowledge of other languages could be an asset. Please Apply Online .Application Deadline : 08th December 2014.